Travel Resources | ElNidoGuide.com - Your guide to El Nido, Palawan, Philippines! Below are some websites and items I recommend to make your travels easier, cheaper, less stressful and more fun! 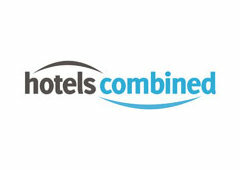 One of my favorite hotel booking websites. What I really like is that they show you hotel search results from multiple other websites in one list. Recommended! 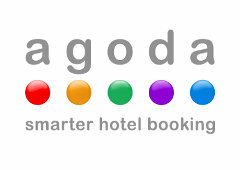 Agoda is another great hotel booking website that I can highly recommend especially if you are booking hotels in Asia. The biggest and best hostel booking website. They have a huge inventory of hostels from all over the world to choose from. If you're really on a budget, check out couchsurfing. I've never used it personally, but I know lots of people that highly recommend it. Nothing beats free!!! 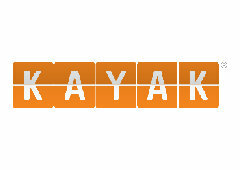 I use Kayak all the time to research airfares. Their website is easy to use and they have a great mobile app as well. 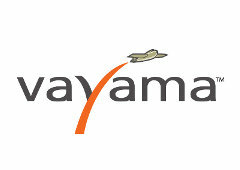 I've had success finding low-cost international fares with Vayama. They should definitely be one of the websites you use when searching for airfares. I've traveled all over with this kit and it's perfect for me. It's a great size and the built in hanger sure comes in handy when you want to hang it on a door or bathroom stall. Google Currency Converter - A super simple currency converter / exchange rate calculator.